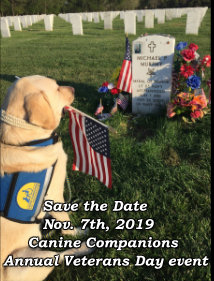 Save the date for the annual Canine Companions Veterans Day event! 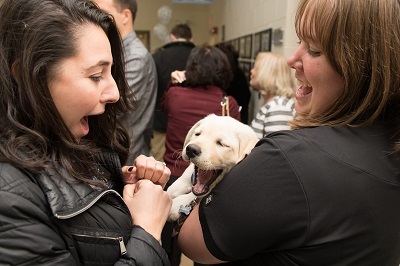 Mark your calendars, and stay tuned for more details! 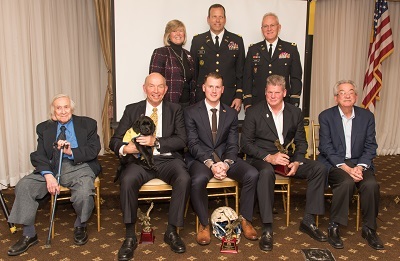 Northeast Region Veterans Honored by Canine Companions for Independence! 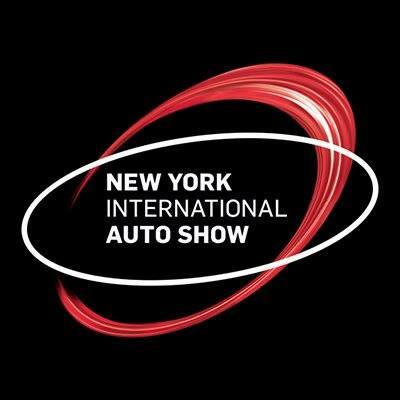 New York International Auto Show 2019! 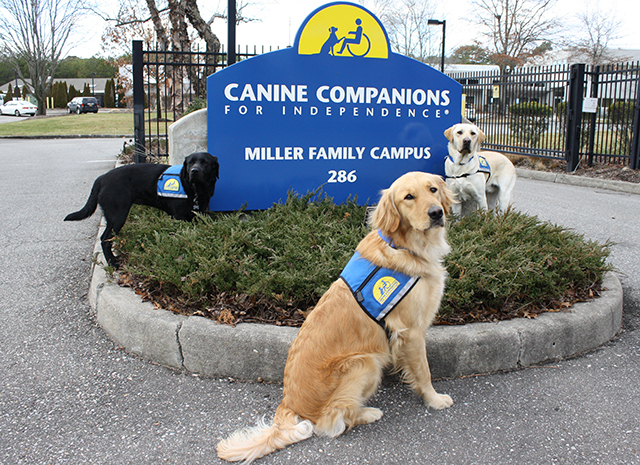 Join Canine Companions for Independence at the 2019 NY Abilities Expo! 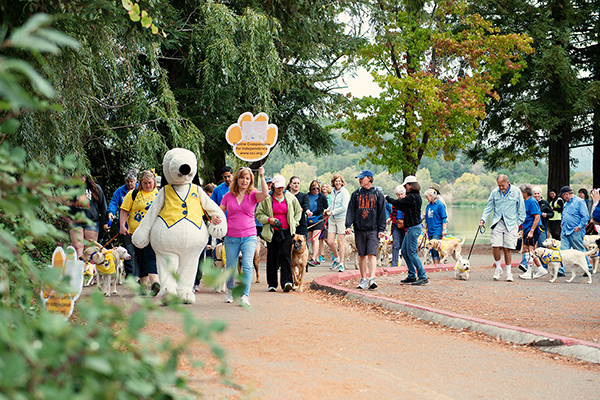 DogFest is coming to a community near you so grab your leash and get ready to have a tail-waggin' good time! 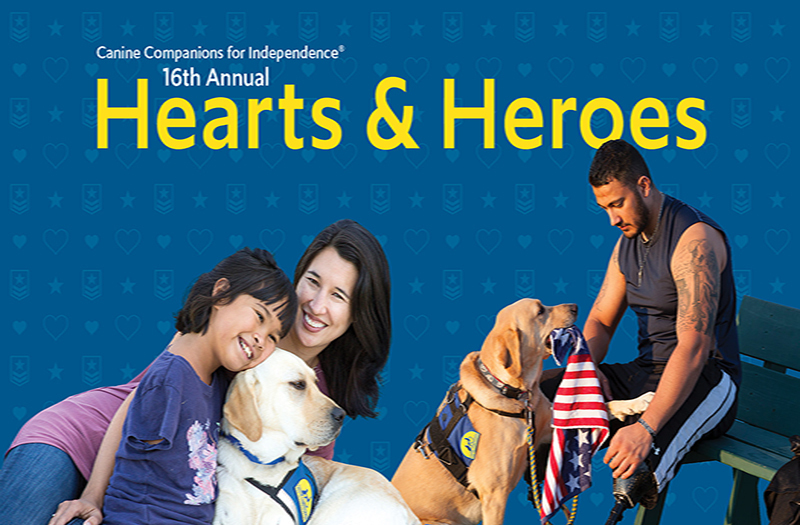 16th Annual Hearts & Heroes Gala in NYC!